Queensland is the most popular state for interstate migration, overtaking Victoria for the top spot. 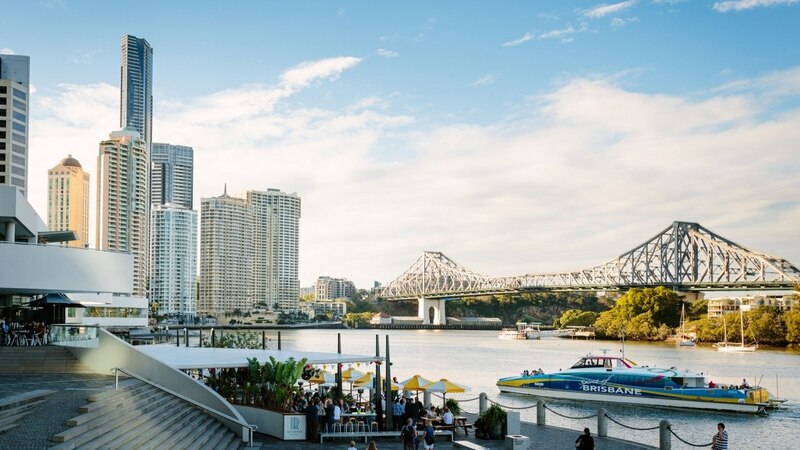 Queensland became home to a total of 24,000 new residents from people moving interstate for the year to March, according to latest ABS stats. The figures reveal Queensland and New South Wales have the largest exchange of people with 52,000 people making the move north and 36,900 south. These numbers have seen Queensland overtake Victoria for the first time since 2014. “During the previous four years, Queensland came second to Victoria in terms of net interstate movement, so these states have swapped,” ABS demography director Anthony Grubb said. Victoria’s spot on top was short-lived, with Queensland as the most popular for the better part of the 20 years prior. Steep house prices south of Brisbane’s border have seen an increase of economic refugees to Queensland in recent times. The nation’s total population grew by 380,700 over the same period, 236,800 of which was from overseas migration. Changes to visa requirements on August of 2017 saw a nine per cent drop in net overseas migration, bringing total population growth down to 1.6 per cent.